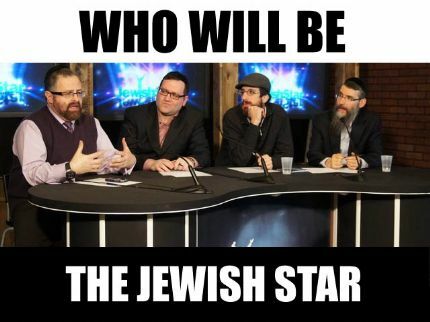 It's finally here: the highly anticipated online show of the judging session of A Jewish Star 2012. 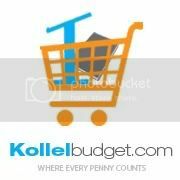 JoinAvraham Fried, Eli Gerstner, Yossi Green and Mendy Pellin as they review and rate the top 16 contestants. Who will perform in Brooklyn College?